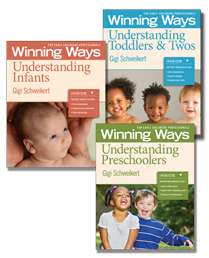 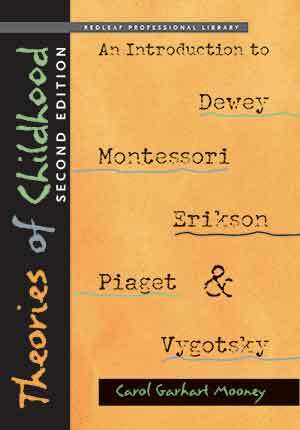 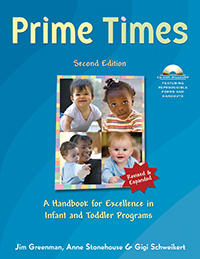 Based on Laura Colker, Derry Koralek, and Diane Trister Dodge’s classic book, originally published by NAEYC in 1993, High-Quality Early Childhood Programs offers detailed descriptions of what one should see in high-quality programs (and why) to provide a strong foundation of child development knowledge and principles translated into practice. 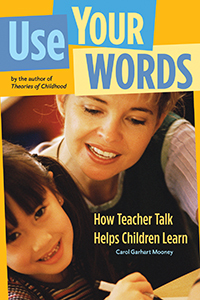 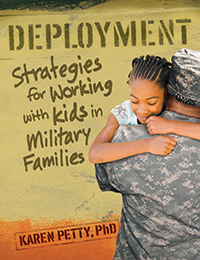 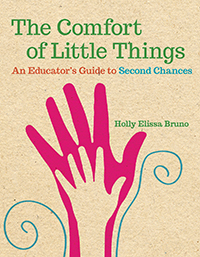 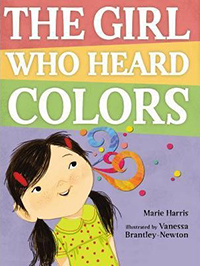 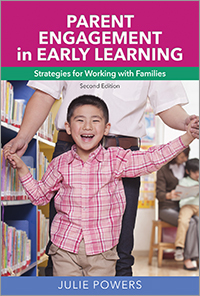 This new book covers current brain research, updated early learning standards and assessments, tips on how to engage families, the use of technology, dual language learners, and children with special needs. 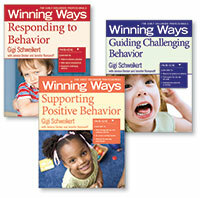 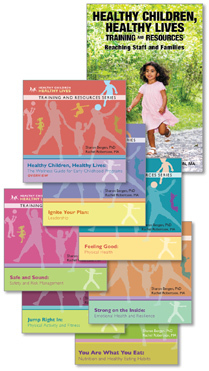 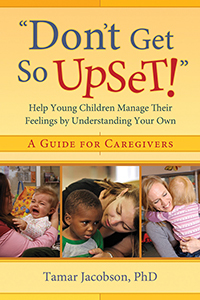 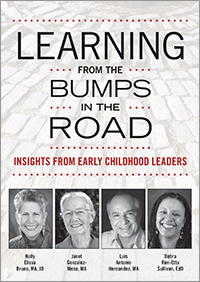 Laura J. Colker is an international author, lecturer, and trainer in early childhood education. 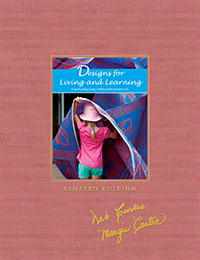 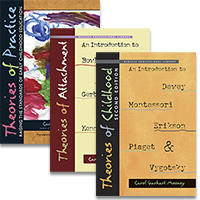 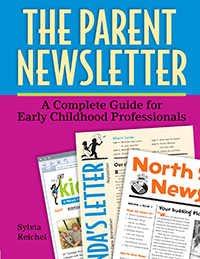 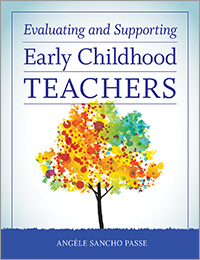 She is the author, or co-author, more..
DERRY KORALEK spent more than 14 years writing and editing publications for NAEYC. 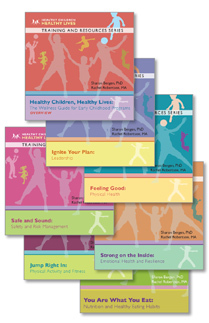 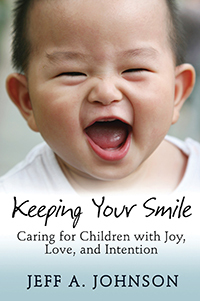 She was the Editor in Chief of Young Children, more..
Diane Trister Dodge, founder and president of Teaching Strategies, Inc., is the author of numerous books, articles, and training more.. 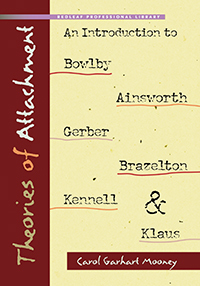 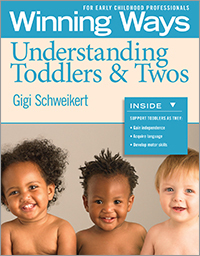 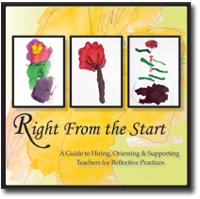 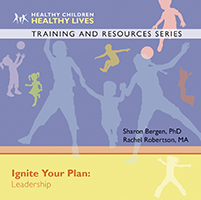 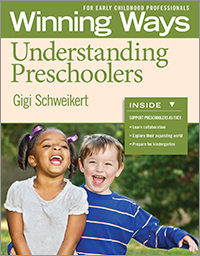 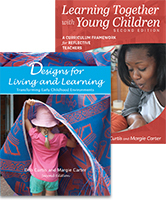 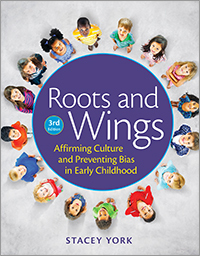 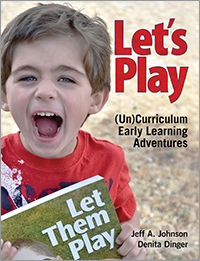 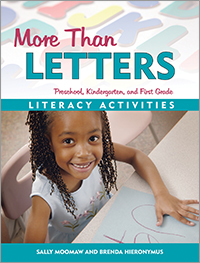 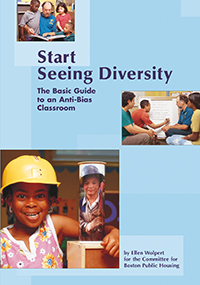 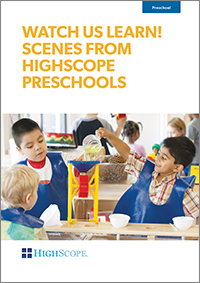 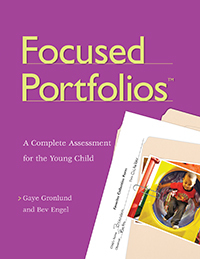 Through this updated resource, Laura Colker and Derry Koralek ensure that program administrators, coaches, or anyone else charged with modeling early learning practices views their work through a lens that is sufficiently tinted with quality. 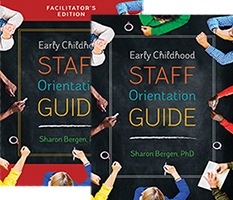 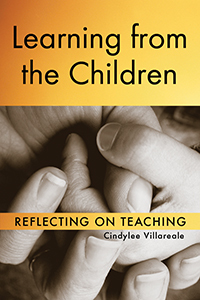 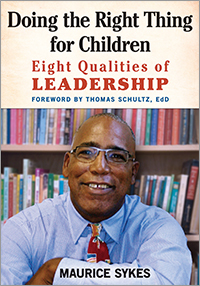 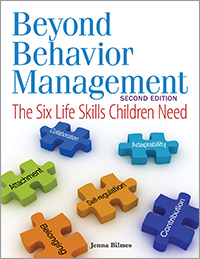 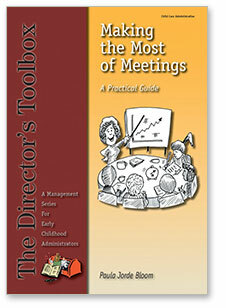 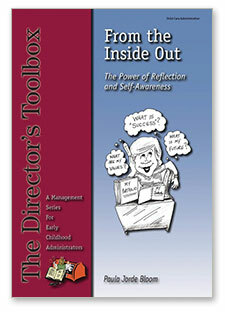 This book is a must-have for directors, principals, trainers, consultants and QRIS staff and anyone concerned with the oversight of programs for young children and families. 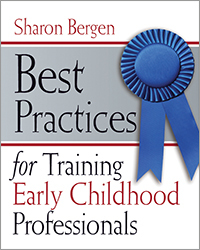 Laura Colker and Derry Koralek have thoroughly explained how to incorporate both rigor and developmentally appropriate practice into a seamless program that will prepare children for kindergarten and beyond. 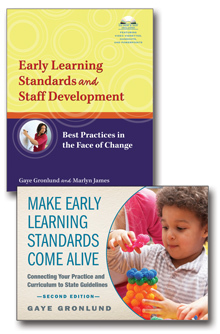 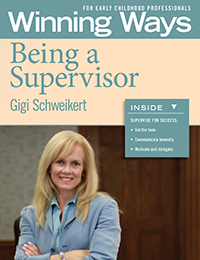 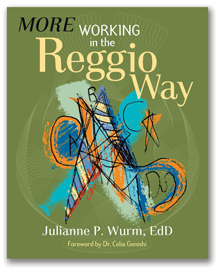 Engaging, practical, well organized and clearly aligns with standards and best practices in the field. 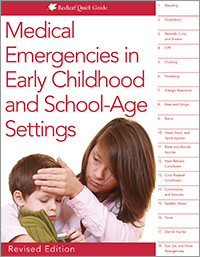 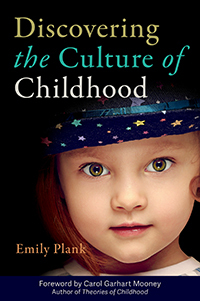 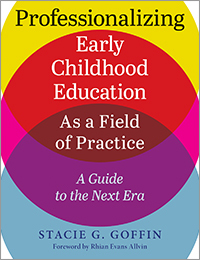 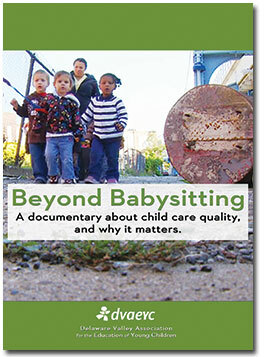 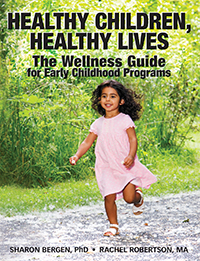 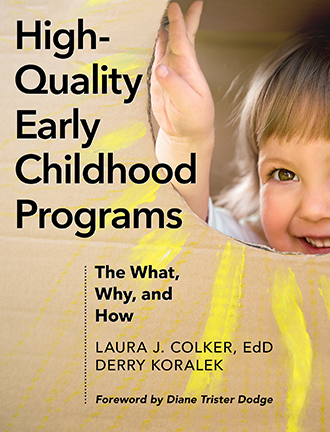 I highly recommend Laura Colker and Derry Koralek’s book on high-quality early childhood programs. 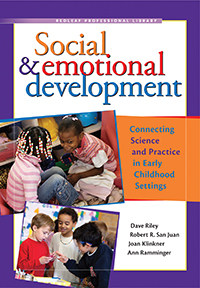 I look forward to using this book in my work! 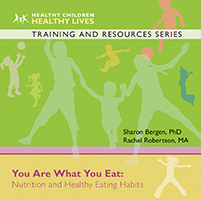 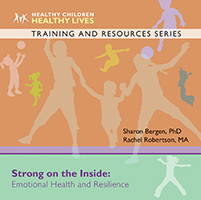 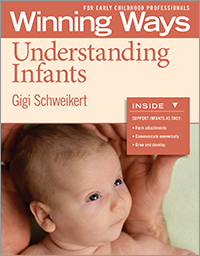 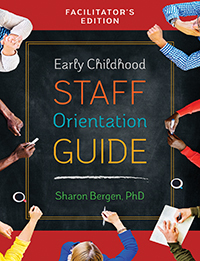 "This beautifully written, and accessible book is an invaluable resource that will be used on a daily basis by program administrators, principals, coaches, directors, staff developers, and anyone else who wants to understand what constitutes high quality in early childhood programs. 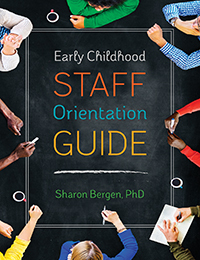 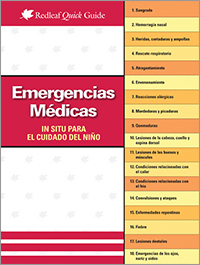 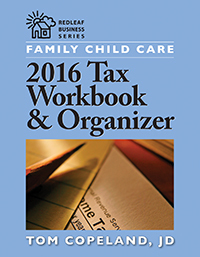 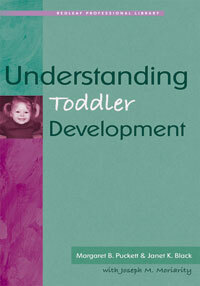 It will surely be the ‘go to’ manual for early childhood programs!" 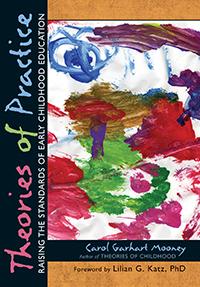 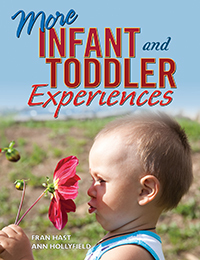 Early childhood experts Laura J. Colker and Derry Koralek offer detailed descriptions of what one should see in high-quality programs (and why) to provide a strong foundation of child development knowledge and principles translated into practice.